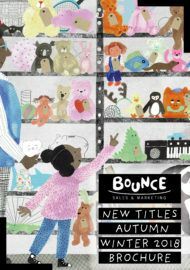 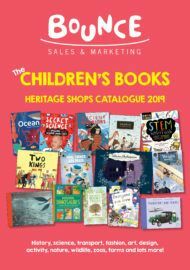 Knights Of – Bounce Sales & Marketing Ltd.
Knights Of is a new inclusive commercial children’s publisher based in London. 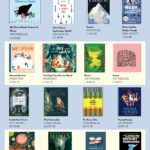 We focus on ensuring that the team behind all of our books are as representative as possible by hiring as diversely as possible. 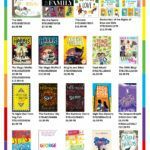 Our books are made by everyone, for everyone. 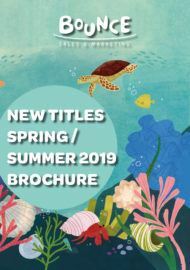 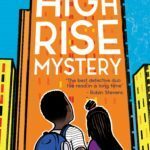 We publish commercial fiction for readers aged 5-15 – including mystery adventure series Knights and Bikes by Gabrielle Kent and For Every One by New York Times Bestseller Jason Reynolds.